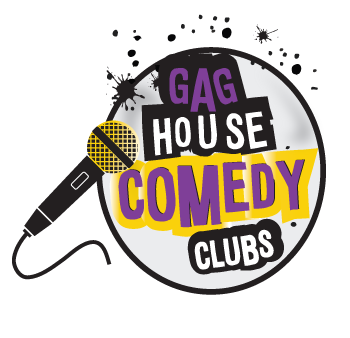 Komo Gag House Comedy Club is on the last Wednesday of the month in heart of Guildford, Surrey. A line up of professional comics will brighten up your week in this swanky bar with a cocktail menu to die for! There is disabled access to venue. No refunds or exchanges. Gag House Comedy has the right to change the lineup without notice.